In appreciation of the support our members give to the JC Raulston Arboretum, we give them thousands of plants every year. Join or renew today to participate in our Annual Plant Distribution and Connoisseur Plants programs. The epic event of public horticulture where thousands of choice and rare plants disappear in five minutes after the whistle blows. 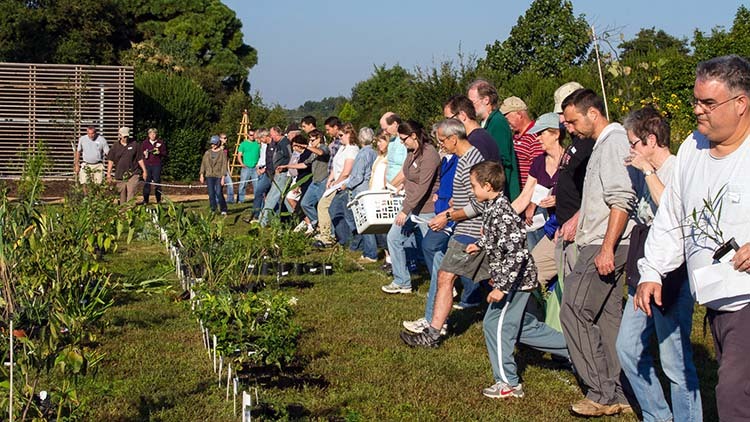 The Friends of the Arboretum Annual Plant Distribution is traditionally held on the first Saturday of each October. Check our calendar to see when our next will take place. 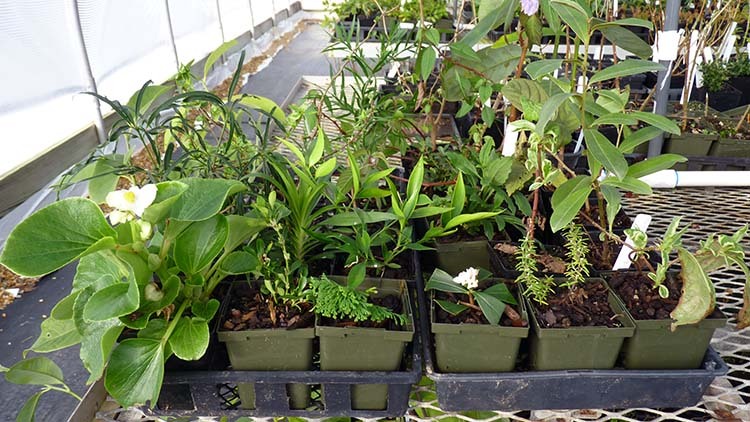 The JC Raulston Arboretum also sells plants to the public and our members.